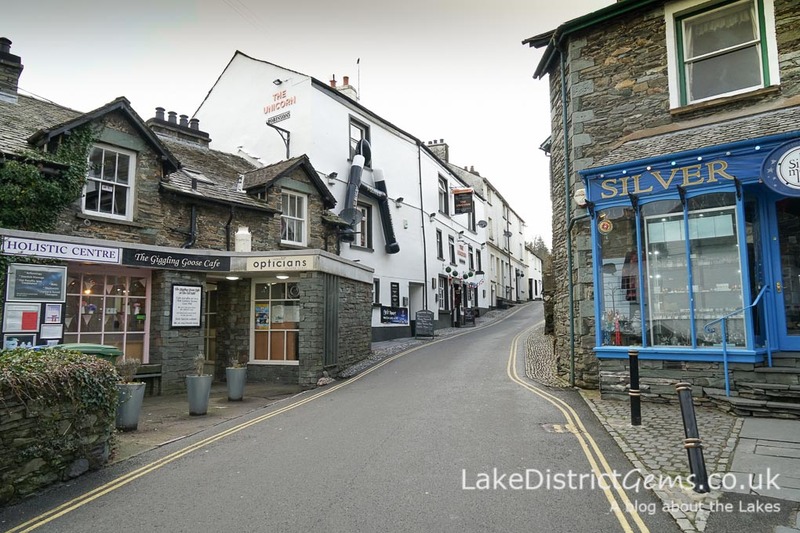 If stopping off in Ambleside for only a short space of time, it could be easy to dismiss the town as a rather large collection of outdoor shops, with little else to offer. 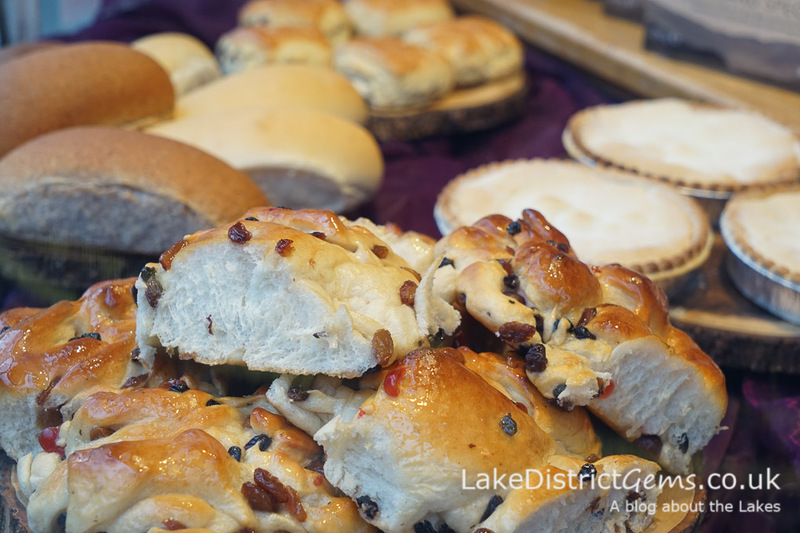 According to one local shopkeeper I spoke to on a recent wander around town, this is the impression that some visitors to the Lake District are left with – and in my opinion, this is a real shame. 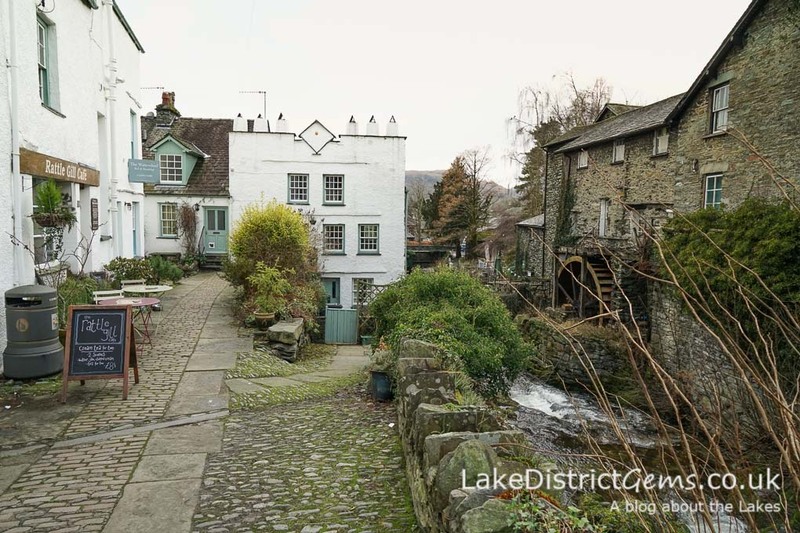 Ambleside has a rich historic past, the remains of which can be seen throughout the town if only you know where to look. 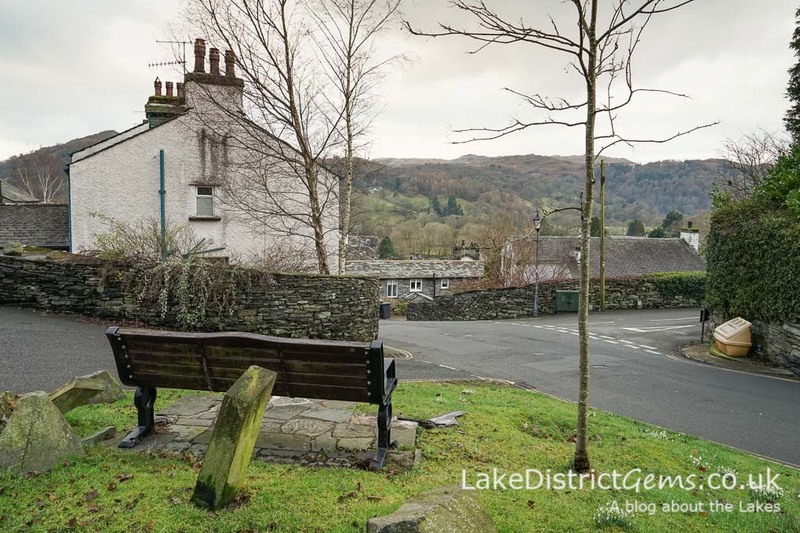 One way to explore the town’s historic and industrial story is to get hold of the Ambleside Heritage Trail. 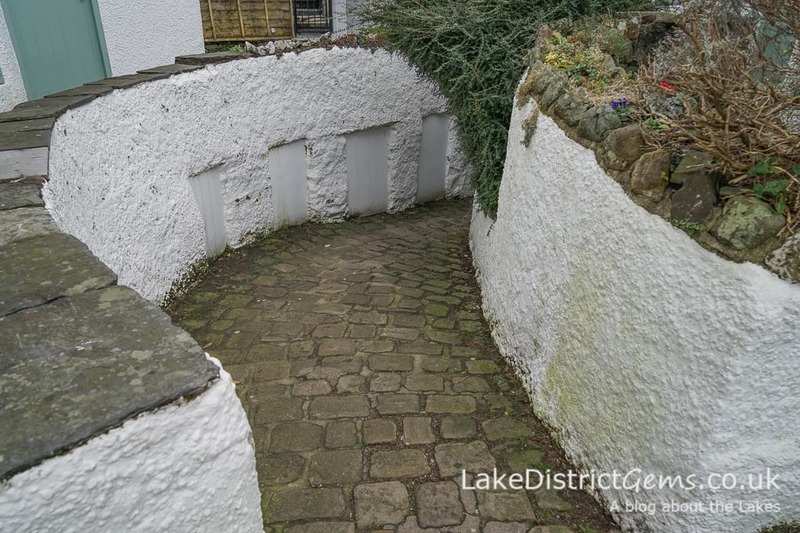 It’s a lovely little guide which takes you just outside the main shopping areas to places you otherwise probably wouldn’t think to explore, unless you happen to be staying in one of the many self-catering properties nearby and walk into the centre. 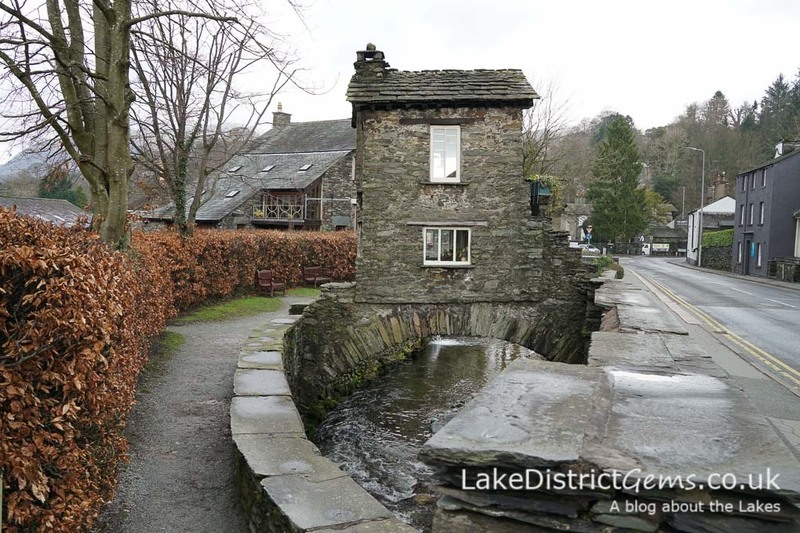 The tour starts at Market Cross, just outside the Post Office and Information Centre, which is handy because this is where the guides, which were produced by the Ambleside Civic Trust back in 2000 for the millennium, are on sale for £1. 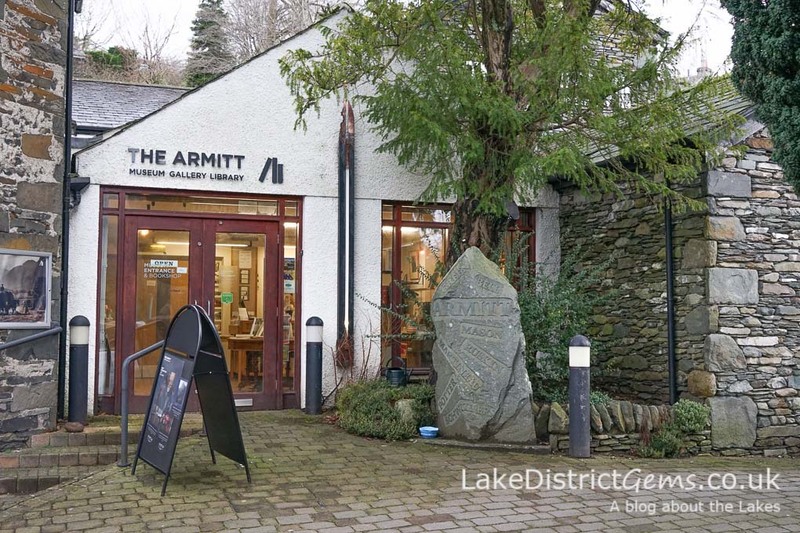 You can also find them on sale at the town’s Armitt Museum, which is next to the University of Cumbria’s Ambleside campus along from Bridge House. 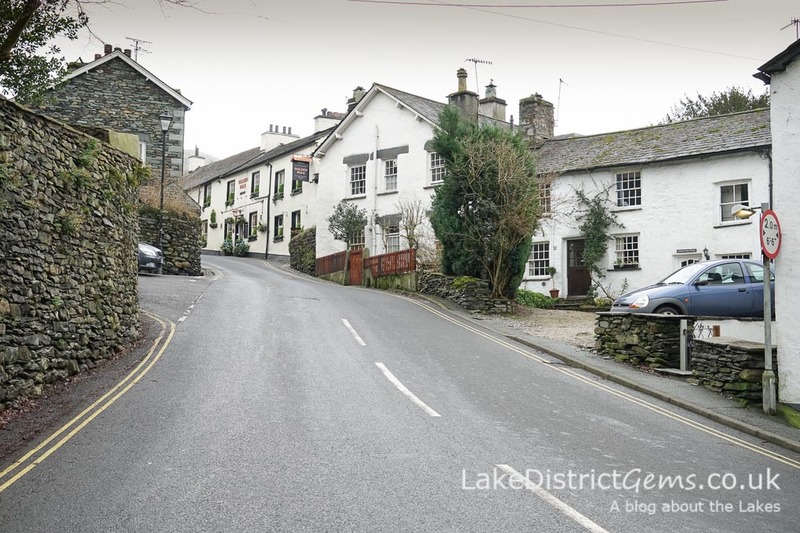 According to the guide, Ambleside’s origins date back to a Roman settlement by the lakeside at Waterhead (which you can still see the remains of today), and the town has since been shaped by Norse-Irish farmers who lived in another area of Ambleside in medieval times, the water-powered mills on Stock Ghyll and, finally, the growth of Lake District tourism in Victorian times. 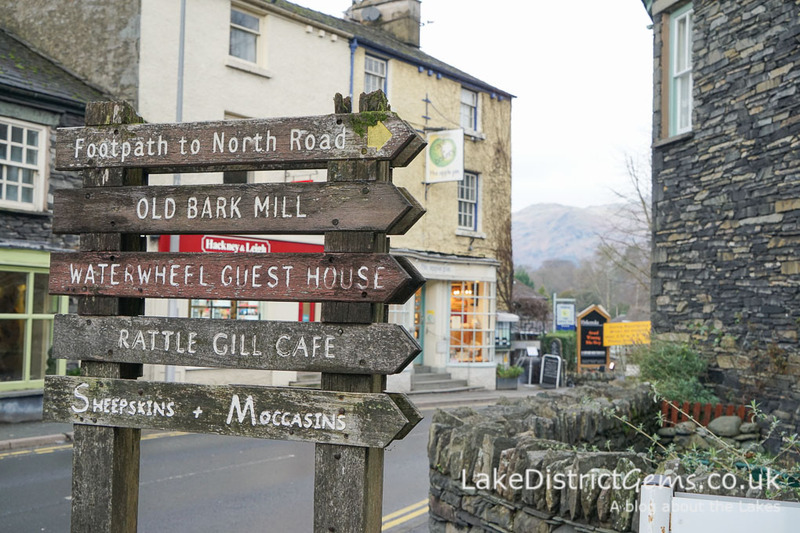 The guide takes you on a tour of interesting old houses and notable buildings in the centre of town and on the outskirts, providing many intriguing historical snippets of information and drawing your attention to features that could so easily be missed. 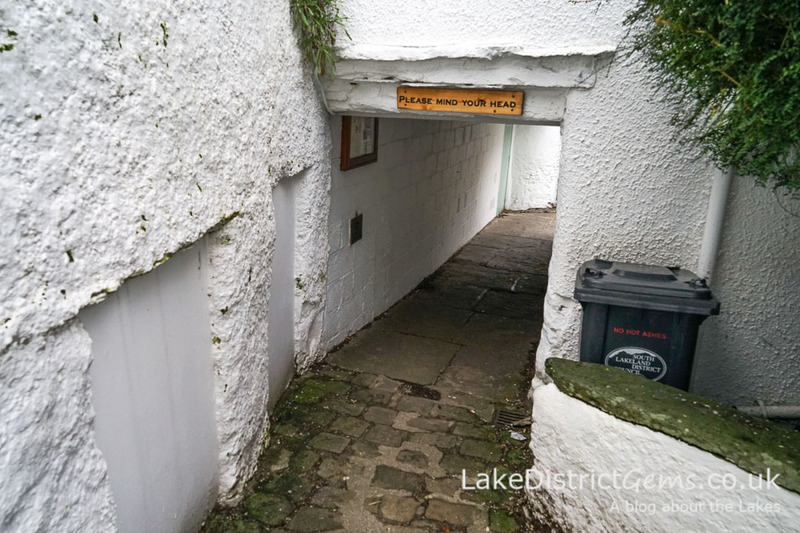 One hidden gem is this charming little alleyway, which can be accessed via Bridge Street (above). 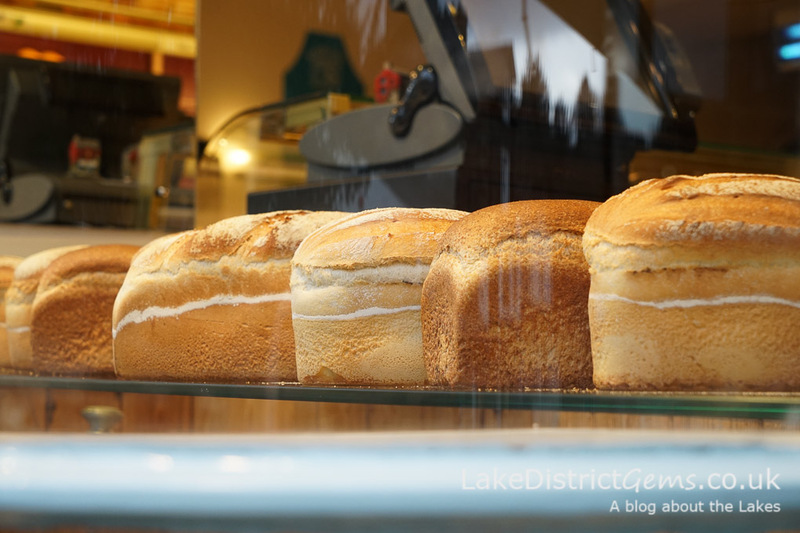 But mind your head – it’s a case of ‘bend or bump’! 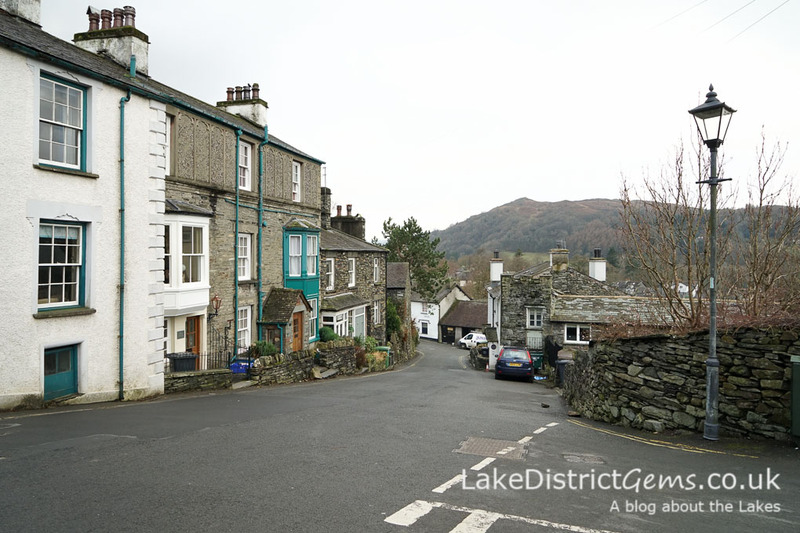 I won’t take you on the complete tour here, because you’ll have to buy the trail guide for yourself to find out more, but here are a few photos to give you a sense of what there is to explore in historic Ambleside. There are two benches at the highest point on the trail – just in case you’ve not got over the shock of Peggy Hill! 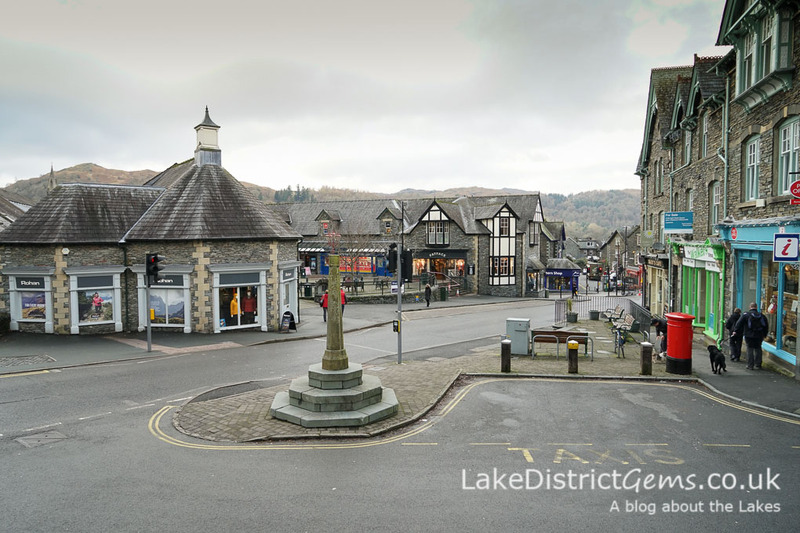 Overlooking Ambleside from Sweden Bridge Lane – the views from the top floor of some of the local buildings are just like this. I once worked in a shop that had its staff room on the fourth floor, and used to really enjoy the view during lunch breaks! 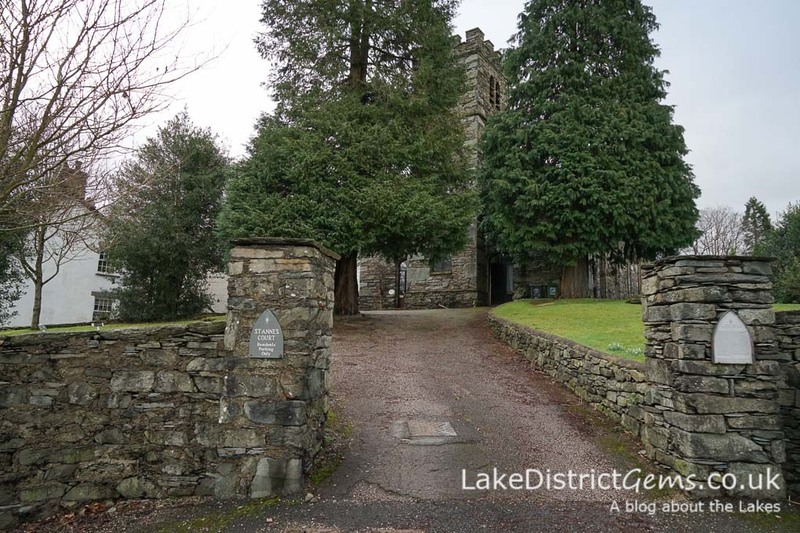 Not long after starting the blog, I wrote about Bridge House and its many lives, so you can find out more about the history of this National Trust building here. 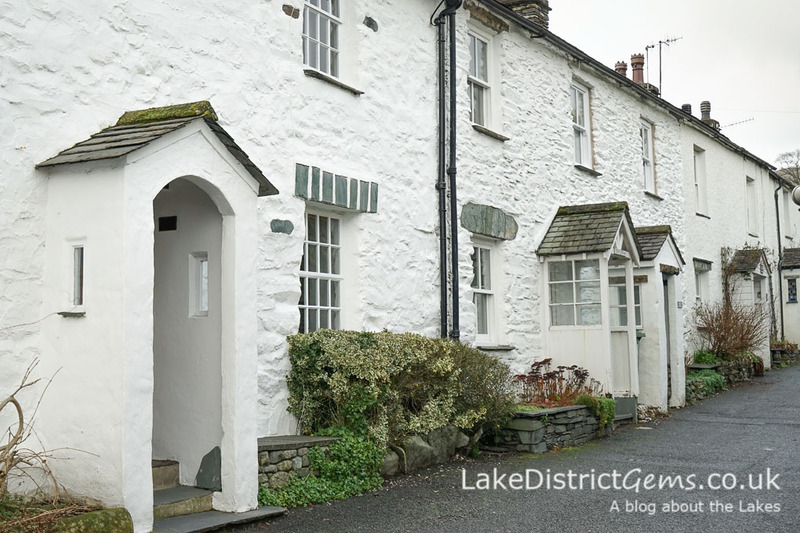 Whether or not you choose to explore Ambleside fully using the heritage trail, I hope that this post will have inspired you to look at this historic Lake District town differently next time you’re passing through. 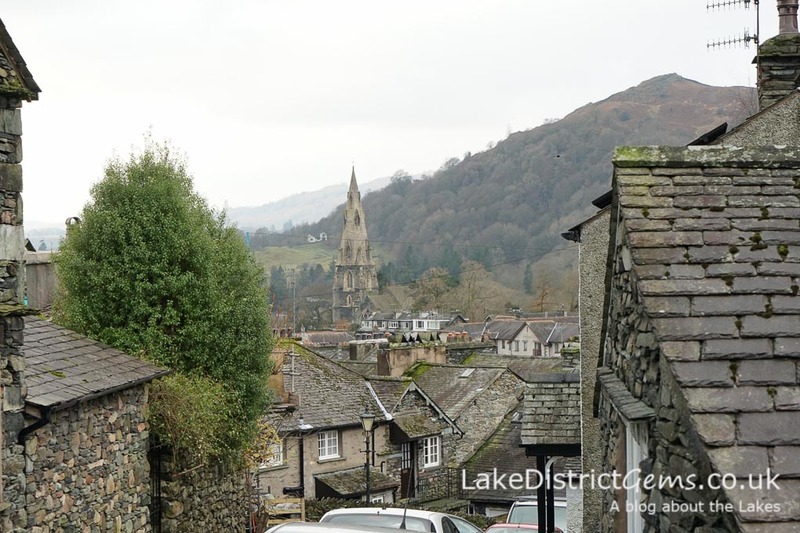 I really do think it’s a charming place to visit, and already have plans to write another post about things to do in Ambleside very soon. 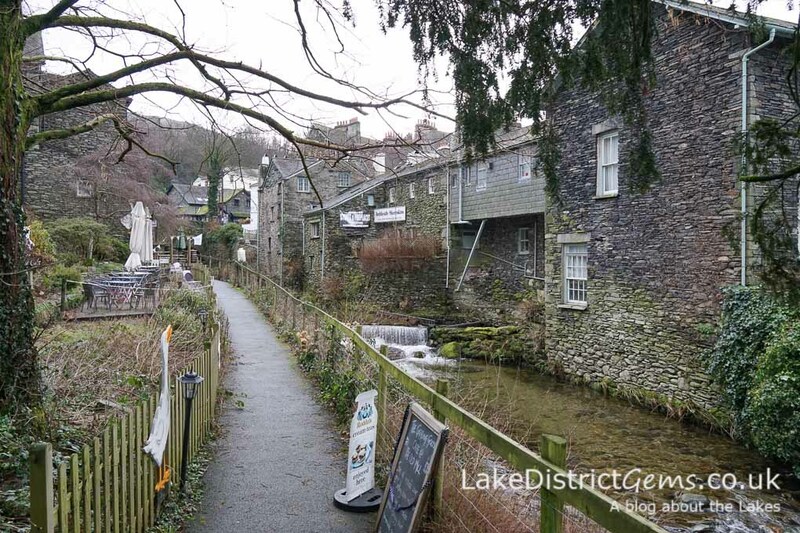 Have you been to Ambleside recently? What’s your favourite place to visit here and why? Let us know by leaving a comment below! 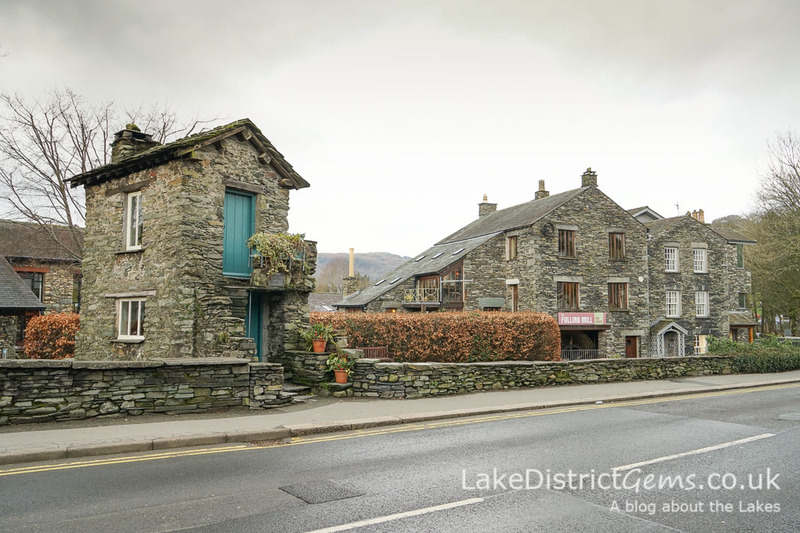 In this blog post I only really cover features of interest on one half of the trail – the route also takes you round the rest of Ambleside town, where you’ll also see a building that was once William Wordsworth’s place of work! 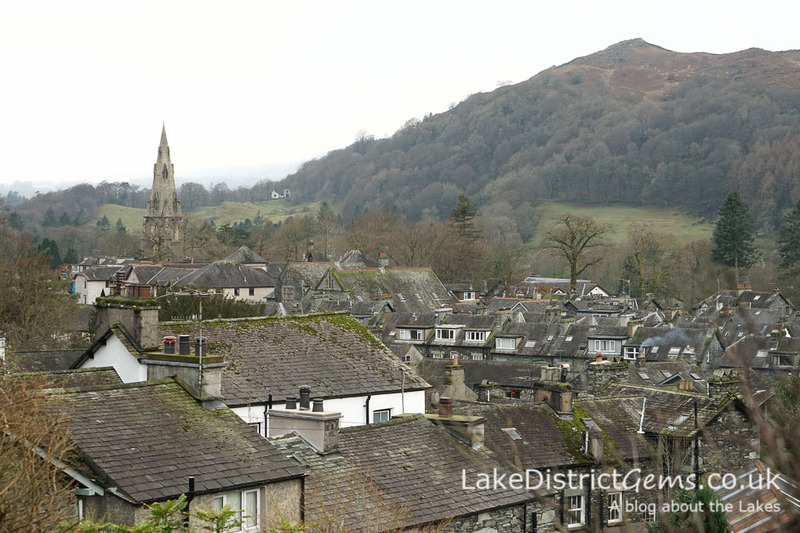 I am researching for a book on Harriet Martineau, who spent her latter years in Ambleside. Does the Heritage Trail make any mention of her? I will have to get over there (from the US) one of these days, but I would like to know what to expect. Hello Sandi, I’ve taken another look at the heritage trail leaflet, but as I thought, I can’t see a mention of Harriet Martineau. I purchased the trail guide from the Armitt Museum, who might be of interest to you, although you may already be aware of them. All the best with writing your book!